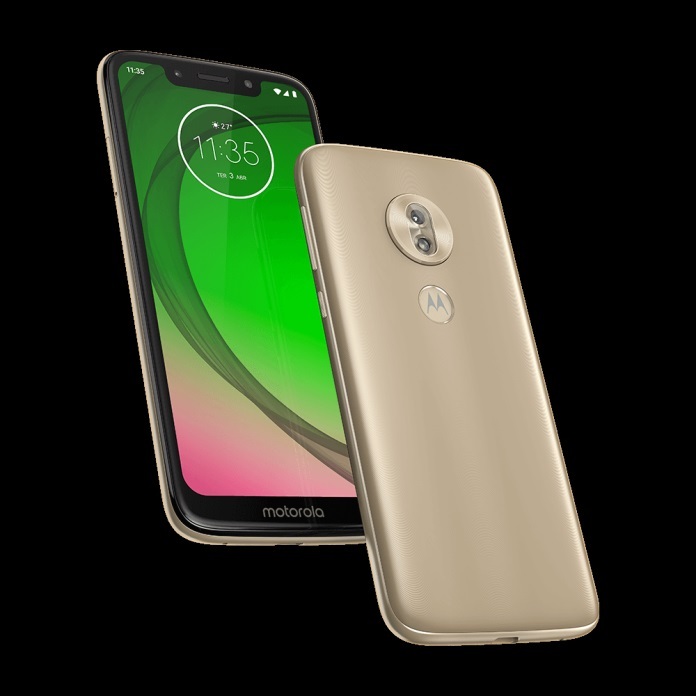 We’ve been hearing about the Motorola Moto G7 and all of its siblings for a while now. The whole lineup was expected to be launched in Brazil, much before the MWC 2019 event in Barcelona. Now, a media invite has confirmed that the devices will be launched on February 7th, 2019 in Brazil. 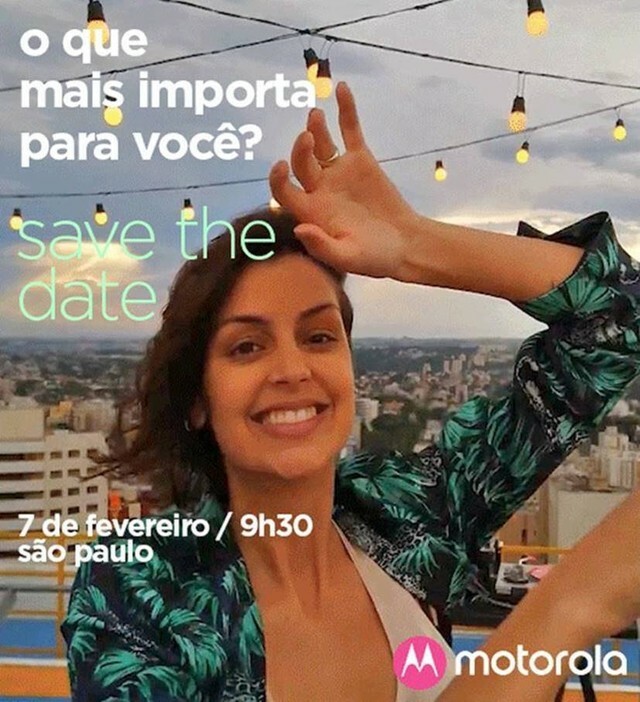 According to Brazilian website Techtudo, Motorola has scheduled an event for February 7th. 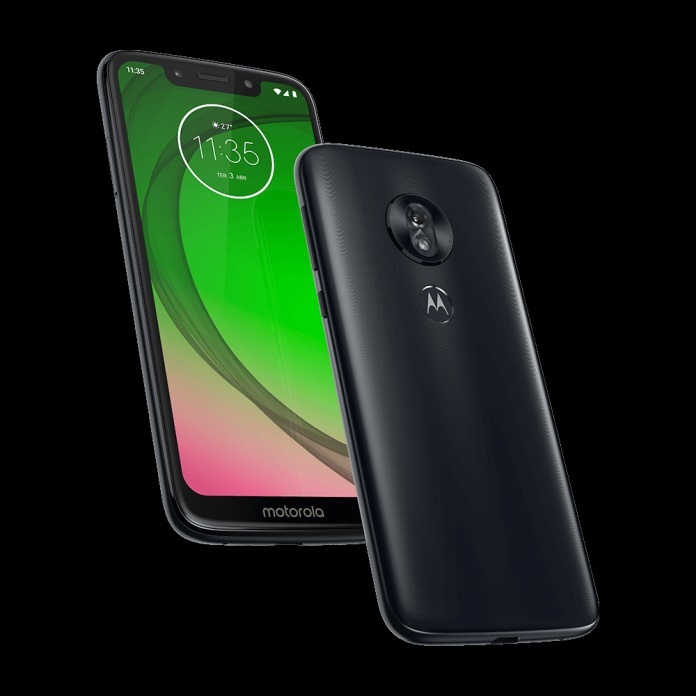 The invite is a simple “Save the Date” invite, so it is currently not known how many devices from the Moto G7 series will be launched at the Brazil event. Brazil is an important market for Motorola, so it makes sense that Lenovo would prioritize that region over the rest of the world. Choosing a separate event also makes sense as the Moto G7 would have had to compete for eyeballs against much bigger releases like the Samsung Galaxy S10 during MWC 2019. We still expect global availability for the device to be announced at MWC 2019, which is scheduled for February 25, 2018. 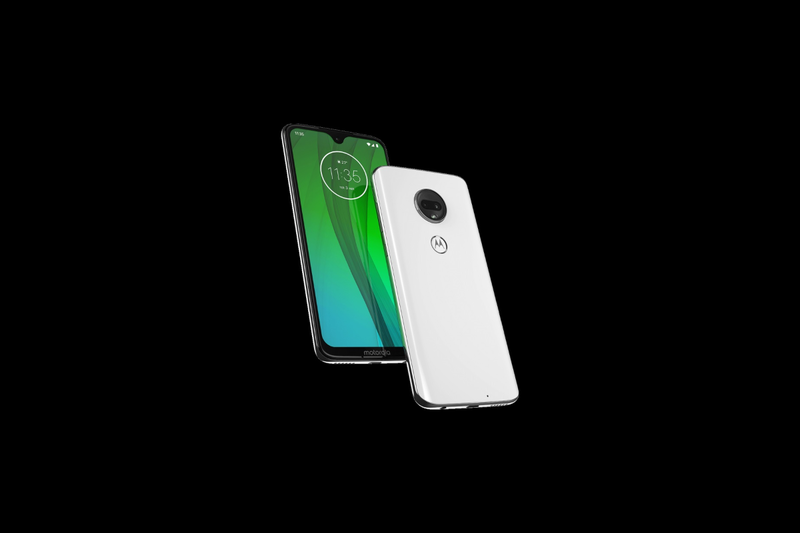 The Moto G7 series has been leaked in full, so there are no real surprises outside of the pricing and availability that need to be revealed. 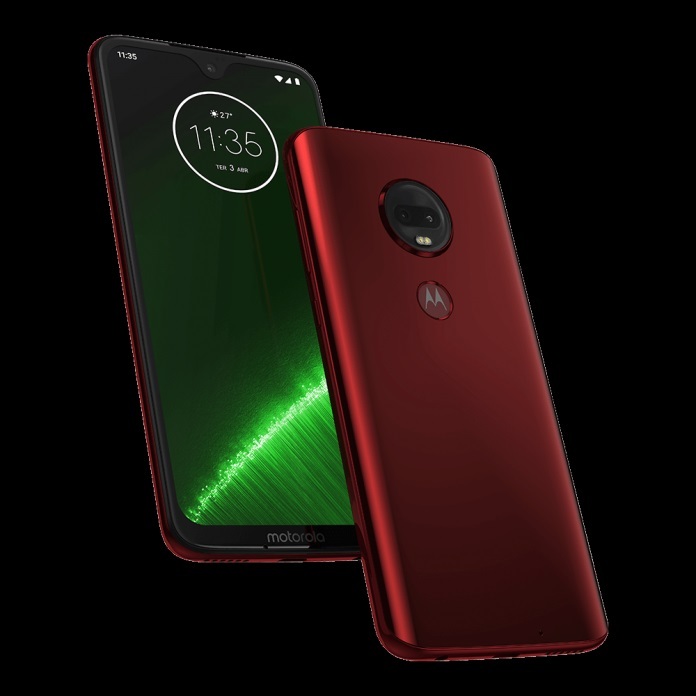 There are four devices in the lineup: Moto G7 Play, Moto G7 Power, Moto G7, and Moto G7 Plus; wherein the Moto G7 Plus is expected to be the most expensive of them all. The G7 Play and the G7 Power come with a wide notch display, while the G7 and G7 Plus come with a smaller water drop notch display. 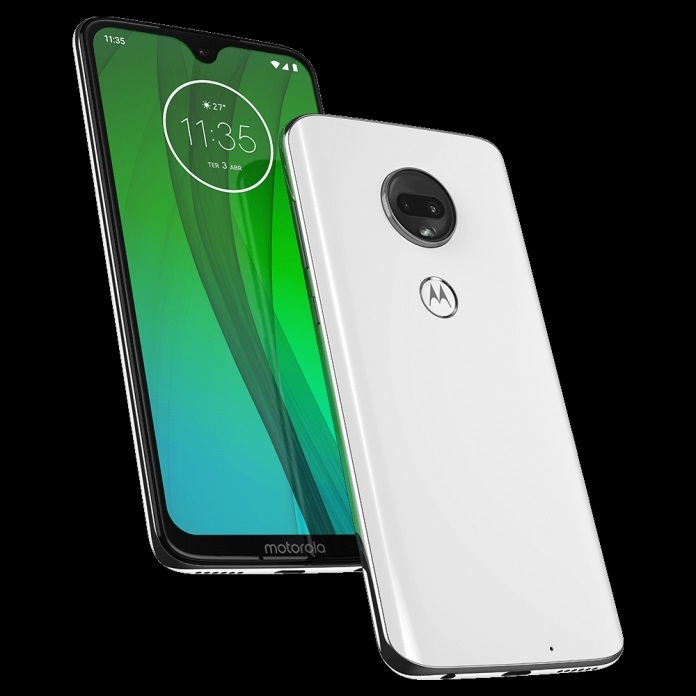 The Moto G7 Plus is expected to come with the Qualcomm Snapdragon 660 SoC, while the other three are expected to sport the Qualcomm Snapdragon 632 SoC. Other smaller differences between the phones will allow Lenovo to spread the whole lineup to cover a wide price point and provide coverage for a broader variety of budgets and needs. Are you excited for the Moto G7 series? Let us know in the comments below!